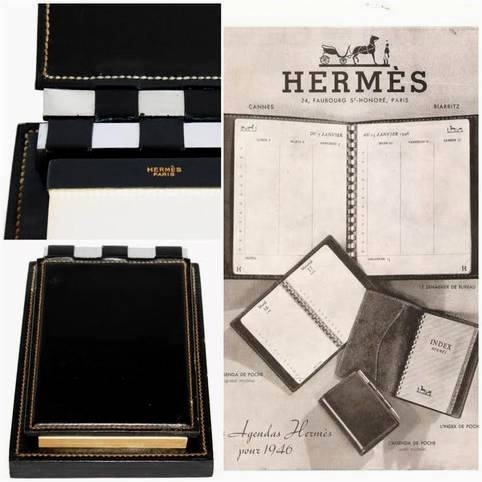 There are certain brands, like Hermes, that instantly make me think of luxury and style. There are also specific cities in the world, like Paris, that conjure up feelings of chicness and sophistication. When the two are combined, I call that Diva Heaven! 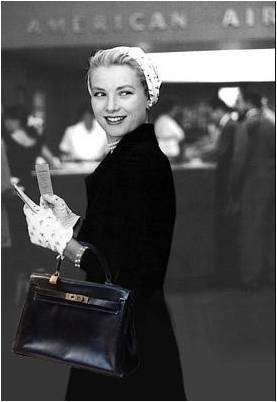 This October 23-25, the 1st Vintage Hermes Collectors Fair will take place in Paris, and it’s sure to be a Diva’s paradise! 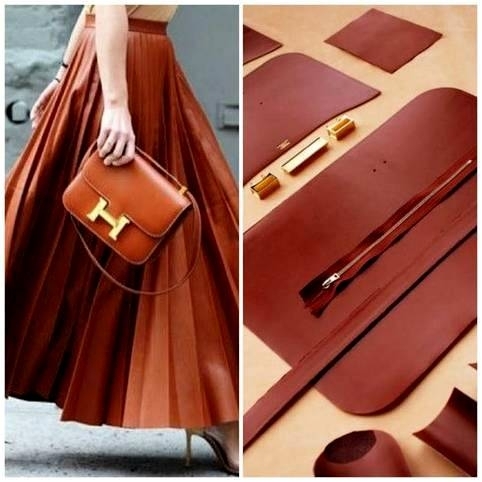 Hermes lovers from around the globe will gather at the Hotel du Louvre to partake in a French luxury Parisian weekend. Sounds ideal to me! 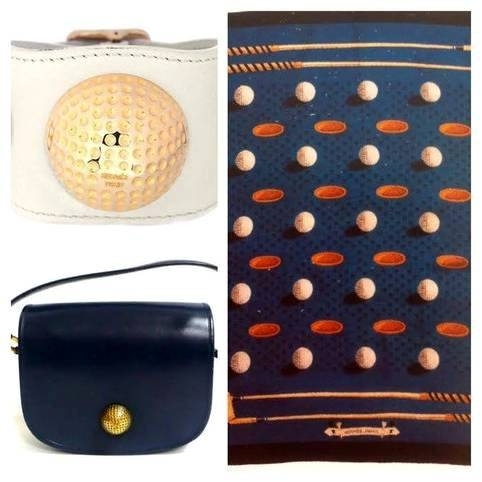 Several international dealers from France, Italy, Spain, the UK, Germany, and Belgium will present a large range of Hermes vintage objects, many of which are highly collectable– and most likely on my Christmas list! 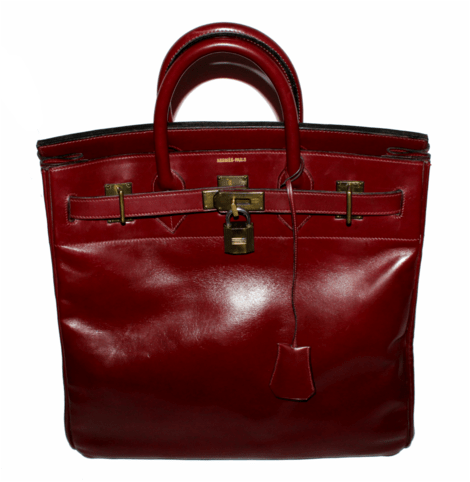 Attendees can peruse everything from the iconic Hermes Kelly handbag to more unique & rare pieces. Whether you want to buy specific items or simply expose yourself to the highest quality vintage fashion, this fair is the place to do it. I find that attending specialized fairs like this helps me to hone my taste and train my eye to recognize the best of the best. Being able to talk to knowledgeable dealers allows me to learn more about specific areas of the vintage & antique world—in this case, Hermes! 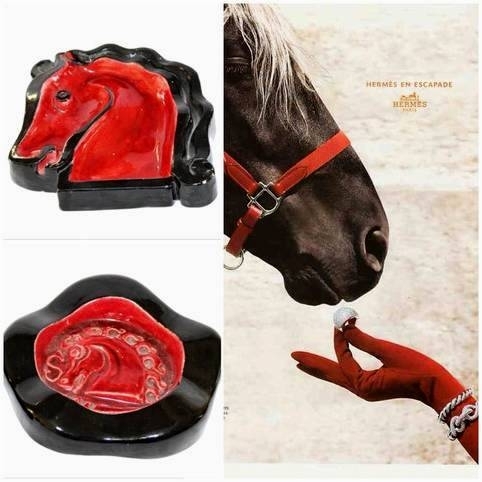 This venue will allow you to rub elbows with fellow Hermes admirers and collectors, and even attend a Museum Collectors Exhibition to increase your knowledge of the breadth of vintage Hermes design. As a bonus, an appraisal service will be at your disposal during the event, so bring those Hermes pieces and find out how much money is hanging in your closet! If you’re a fashion Diva, this would be the perfect time to come to Paris and book an Antiques Diva Vintage Fashion tour in conjunction with the Vintage Hermes Collectors Fair. Can you imagine a few days in Paris, being whisked from vintage store, to the flea market, to the fair, all the while picking up stylish vintage pieces from iconic fashion houses like Chanel, Dior, Pucci, and Hermes? Oh my, I think I need to sit down—and have a glass of champagne! If this sounds like your ideal weekend in Paris, email us at info@antiquesdiva.com and we’d be happy to give you more information. I’m looking out for selling an antique Hermès Bradka shoestrunk from between 1920-1930. When interested let me know, and I will send you some pictures. Thanks for contacting us; however, The Antiques Diva is not an antiques shop and we do no buy or sell antiques. Good luck on selling your piece!